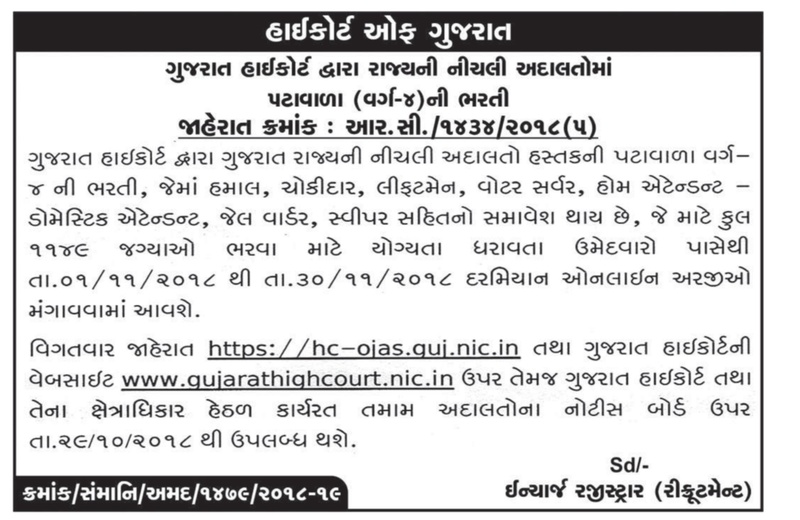 High Court of Gujarat has published Advertisement for below mentioned Posts 2018. Current Affairs 2018 for Competitive Exams January 01, 2018 Latest Current Affairs 2018 Q&A for competitive exams UPSC, TNPSC, IAS, RRB and Latest Current Affairs 2018 for banking exams IBPS PO Clerk, SBI, RBI and more. 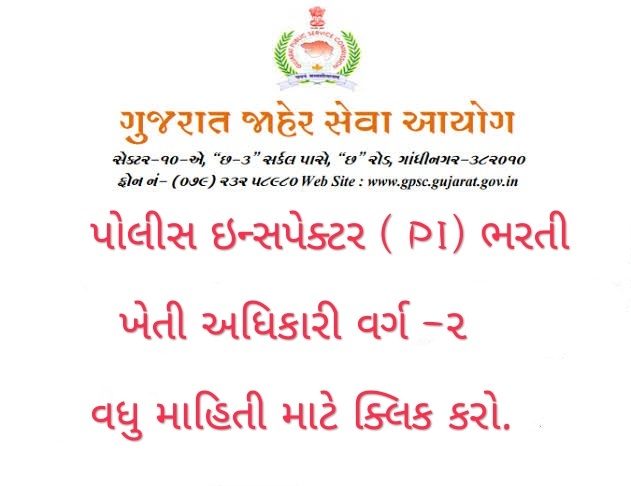 ICE Academy-SPECIAL GPSC EXAM Current Affairs for All Competitive Exams Institute for Competitive Exam (ICE) established on 18-07-2010 is situated in Rajkot City of Saurashtra Region of Gujarat State. This Institute Provides Master Training to the Students of Gujarat of related Competitive Courses(Gujarat Govt. & Central Govt.) such asGPSC, UPSC, Bank PO/Clerk, Staff Selection, FCI, Railway, PSI, TET/TAT AND all kinds of Competitive exams. 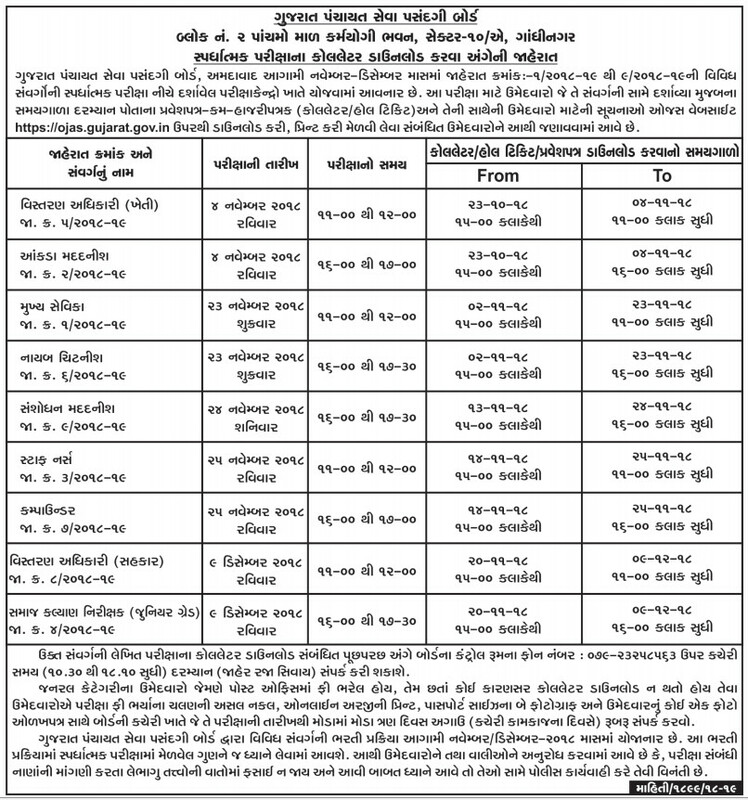 POLICE CONSTABLE JAGYA MA VADHARO KARVA MA AAVYO CHHE. 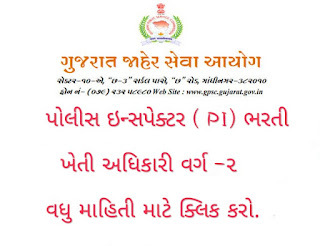 Gujarat Police Constable Call Letter 2018, ojas.gujarat.gov.in Police Constable Admit Card, Gujarat Lokrakshak Bharti Exam Date, Gujarat Jail Sipahi Hall Ticket Download link available online here: Update (20.11.2018) : As per lok rakshak board the Police Constable call letter for the written exam of gujarat state can be download from official website at 1.00 PM Today. If you have filled up form for the police constable examination then you can download the call letter easily by just following below given steps. the aofficial website is ojas and lrbgujarat2018.in. 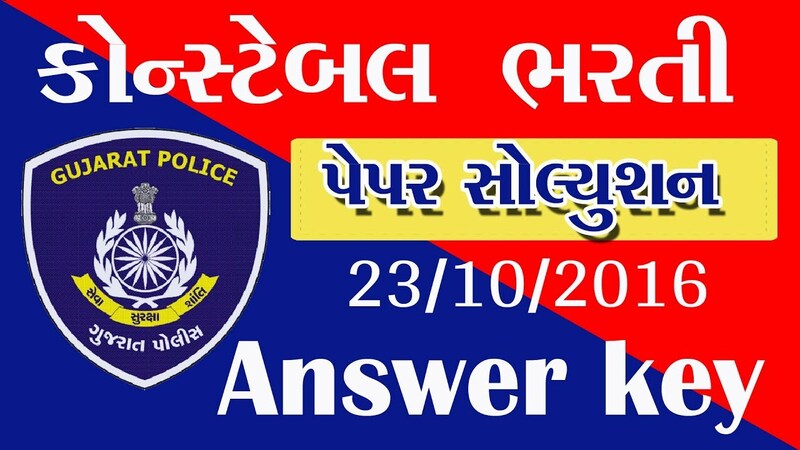 How to Download LRB Police Constable Call Letter 2018 at Ojas? Competitive exams like -Police, Neet, Talati , UPSC, SSC, IBPS,Banks and any other Exams.